It all started with a guy and his mom’s old minivan. 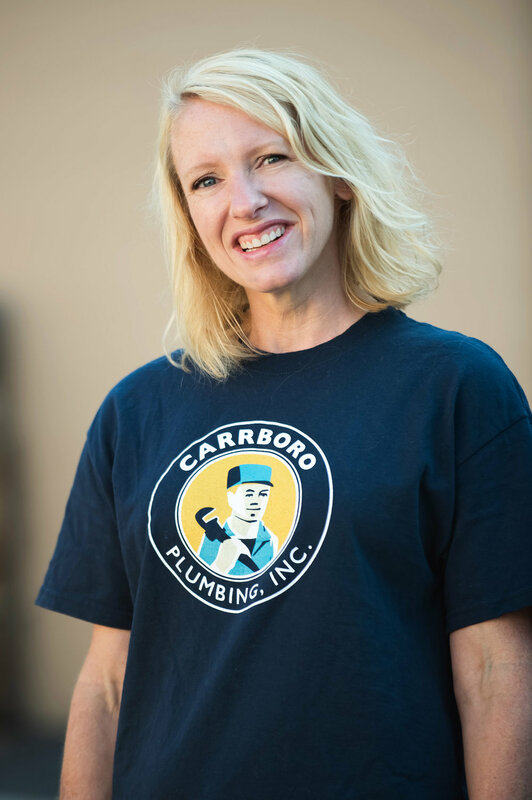 Carrboro Plumbing is a full service plumbing company owned and operated by Chris and Emily Kreutzer. 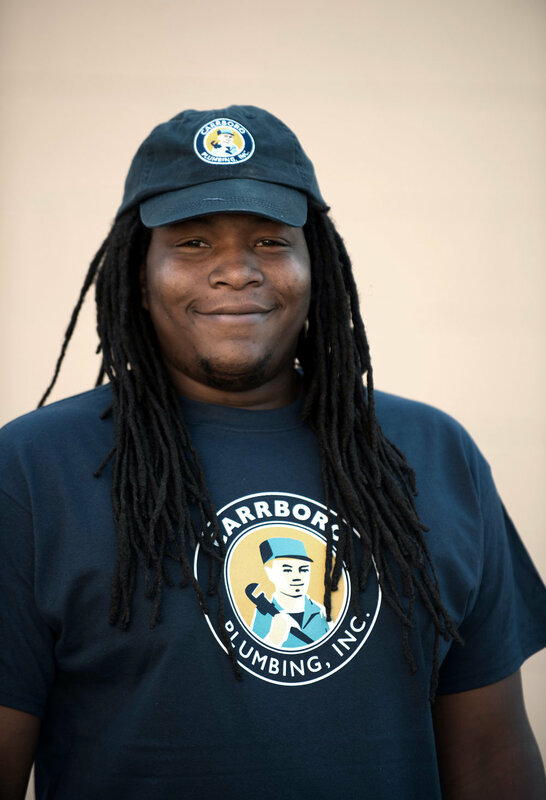 Growing up in Virginia, Chris spent many summers in high school and college working for his parents’ plumbing company, Woodbridge Plumbing. After graduating from Virginia Tech in 2001, Chris went to work full time at Woodbridge Plumbing for several years before moving to North Carolina. 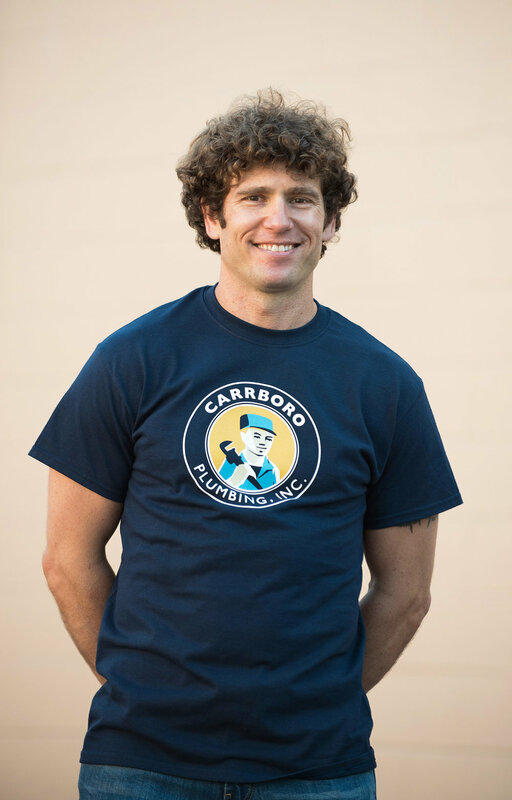 Carrboro Plumbing was started in 2007 when Chris moved to town with his then girlfriend, Emily. Now they are happily married with a child. 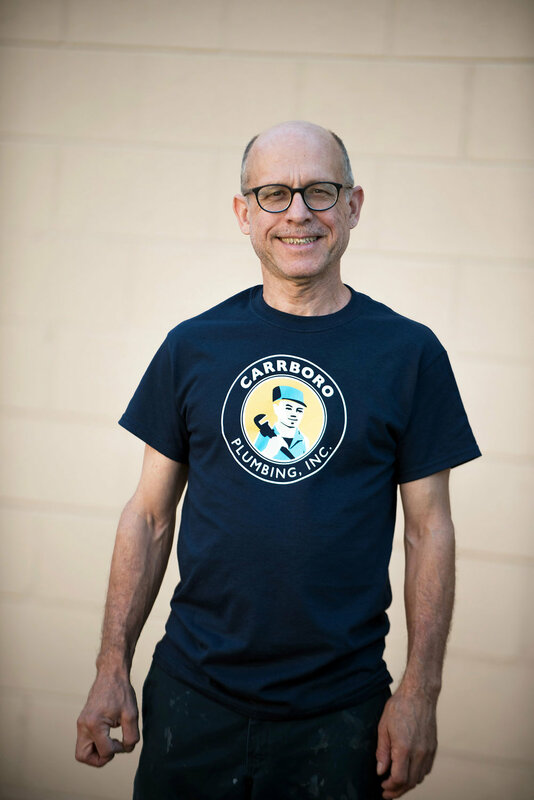 Since the days of working from his mom’s minivan, Carrboro Plumbing has grown into an award winning local business.